I’m going to be on a live talk show! Ok, it’s internet only, but hey, it’s definitely a start! Come watch me at the Soundry on June 30th at 7pm or tune in online at Jellyvision! 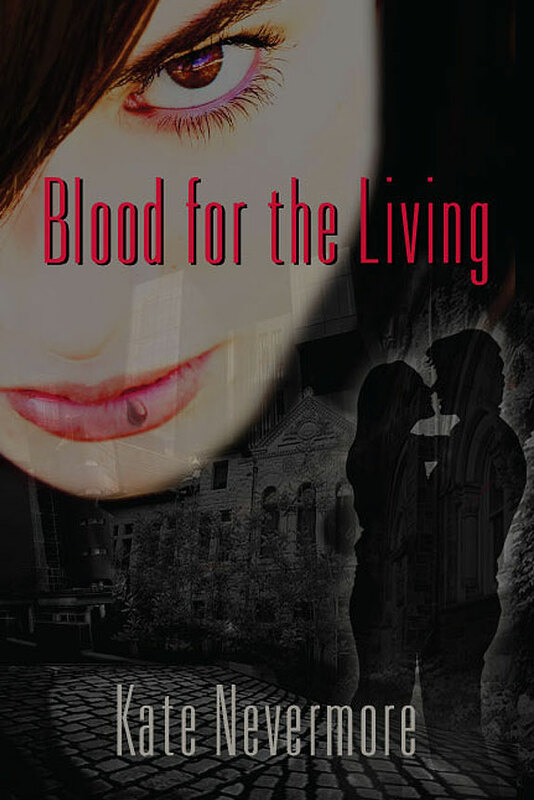 I’ll be talking about Blood for the Living & reading a passage. There will also be a book signing afterward. Now, what part of the book should I read? I HAVE NO IDEA! If you have a favorite section that you’d like to hear me read, please drop a comment & let me know!